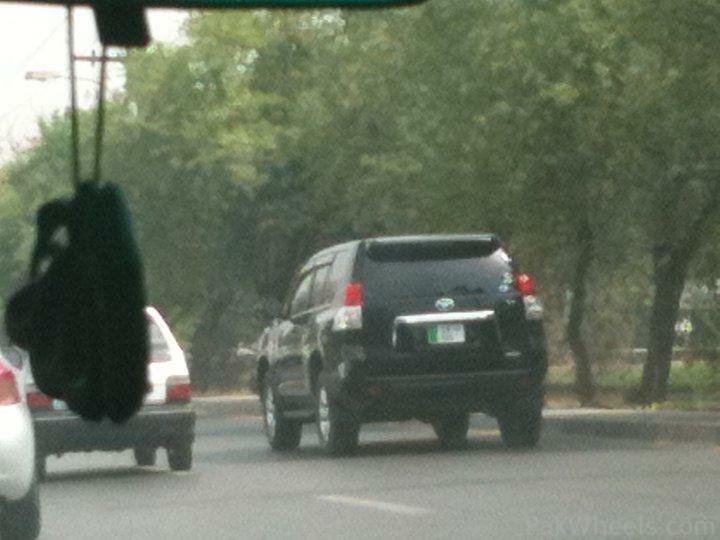 I have seen quite a few in lahore...one even with a lexus gx emblem.. 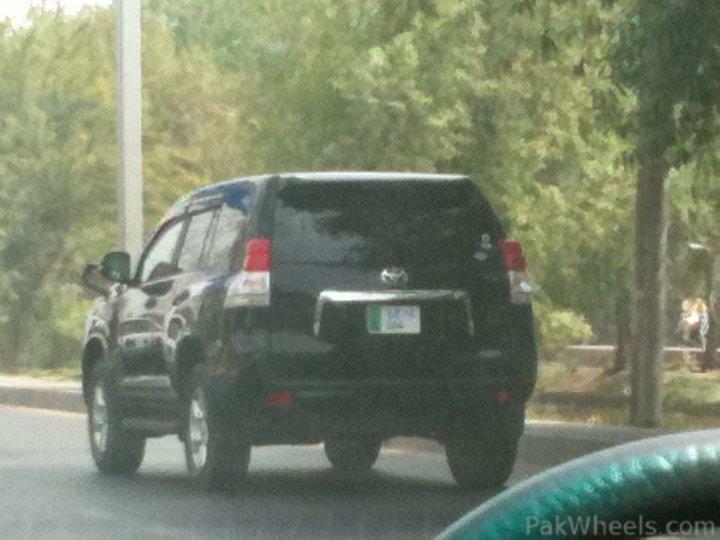 There was one on display in Toyota Cantt Motors as well. It had heated seats, 4 cameras (one reversing; two corner; one front), memory seats and cruise control. haha we the poor pakistani people living below vicious line of poverty and striving hard to get food/ shelter/ health facilities and a few bunch of craps are enjoying our tax money. lack of literacy may be and people can't raise voice as they will be shot dead being blamed as terrorists. a 2011 prado full options vaaaaaaaaa and on other side the vicitims of flood still did'nt get aid that might be equal to 10% of what they have lost. alas!! bread n butter for the rest of the world n luxury for us! poor us! 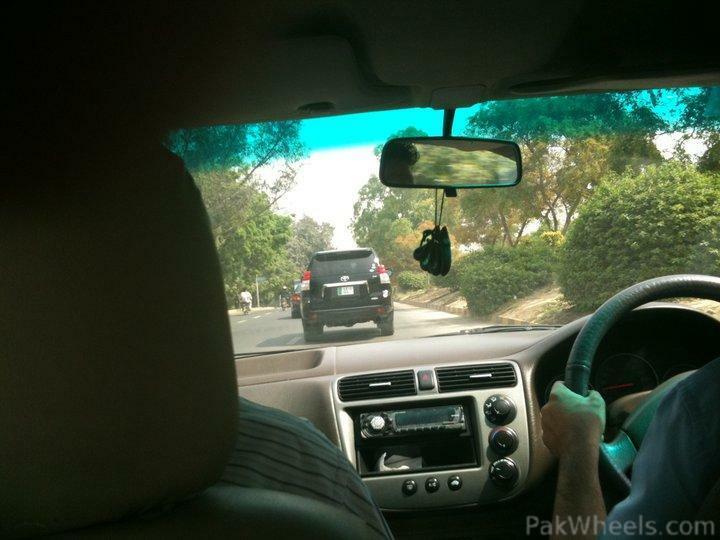 +1 outside of Pak toyota is known as car for the working lad. here we work our *** off and then have enough for xli. in other countries camry is used as a taxi and here its like a luxury car. 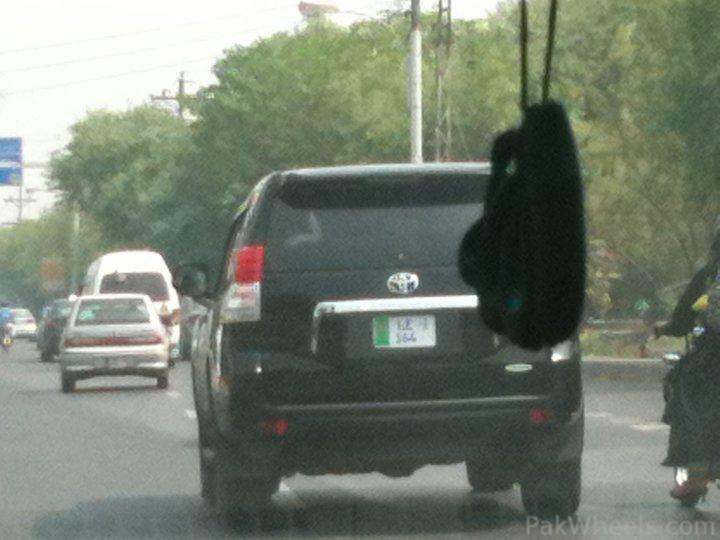 bhai no businessman can get such a car on halal ki kamai. i am sorry to break this to you. but that is a fact. all such business do business like pakistan steel mills. 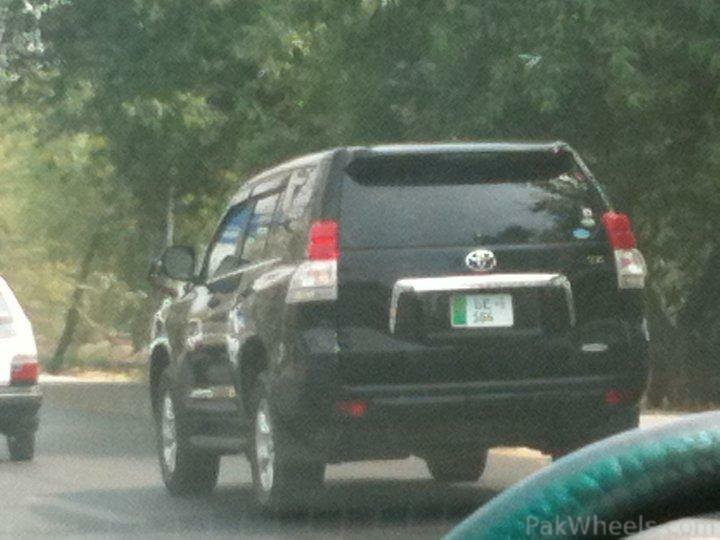 i think not even 0.05% of pakistani businessmen (who can afford such cars) are doing honest business. i have seen iman daar number daars who have a cultus and be-imaan number daar who drive in bullet proof s600 guard. if u know someone who u think is doing honest business and can afford such cars, someday ask him if he has ever given bribes, if he says he hasn't, then he is lying. that is the hard fact. like it or not. 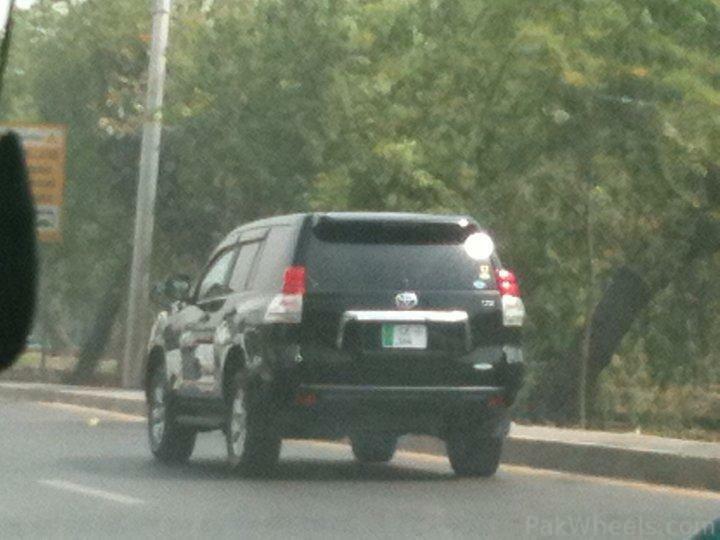 bhai no businessman can get such a car on halal ki kamai. i am sorry to break this to you. but that is a fact. all such business do business like pakistan steel mills. 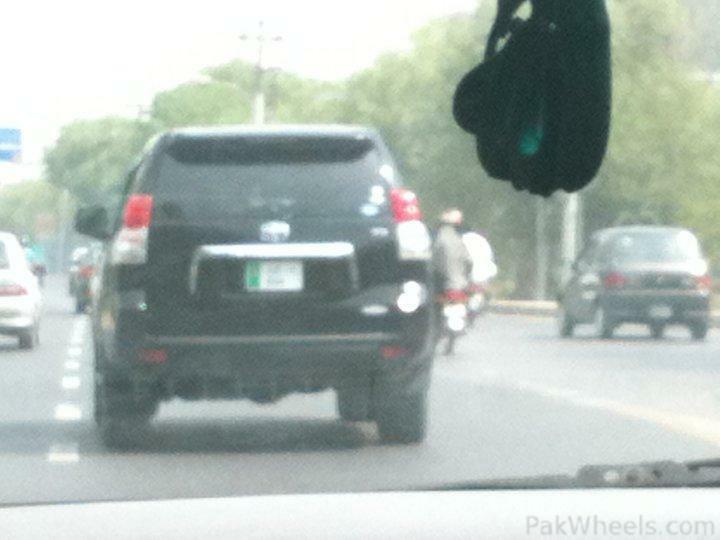 i think not even 0.05% of pakistani businessmen (who can afford such cars) are doing honest business. i have seen iman daar number daars who have a cultus and be imaan number daar who drive in bullet proof s600 guard. if u know someone who u think is doing honest business and can afford such cars, someday ask him if he has ever given bribes, if he says he hasn't, then he is lying. that is the hard fact. like it or not. bilkul sahi, harlevel pe corruption hai, sabzi lene jao to 850grams ko 1 kg keh kar dete hain. aur se le kar neechay tak, even beggars bhi sub corrupt hain. to phir Islam yahi kehta hai, keh jaisi qom wesae hukmaraan. if we want to see a change we must change ourself first. that is my point. there are only a handful who are actually doing honest business. other mian sahib ki tarha hote hain, baap cycle pe saman beechta tha aur mian shaib aaj un-genat factories ke malik hain. and if u try to define what is honestly then those few that u r saying are doing honest business will not seem so honest. my frd is buying cars from UK, dismantling them, shipping them to karachi, there sells those unassembled cars to dealers who assemble them and sell off at high price. my frd says he is not doing anything haram, but he is not paying tax on those vehicles, he is cheating the tax system, he is one of the reason government is short on cash. this is not imaan dar business. he also just pays some people money to smooth along the work. that is bribery and also haram. now ask yourself, those imaan dar business man that u know, do they do any such thing? do they find ways to not pay full tax, do they bribe people to have their work done quickly? 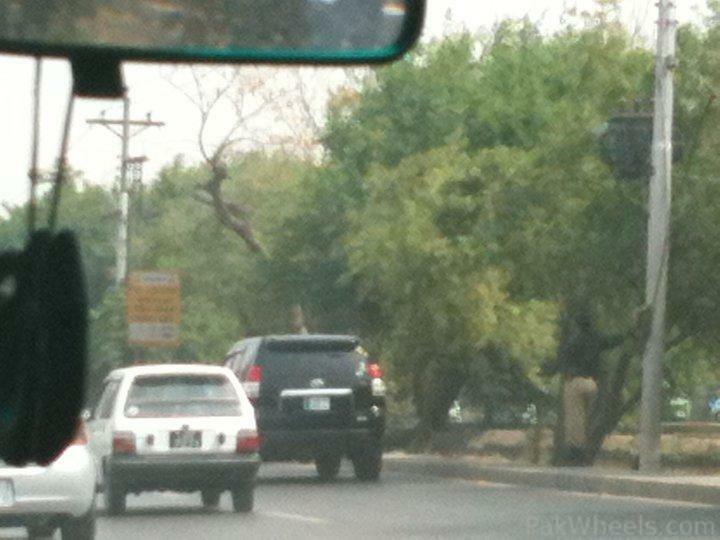 i have a frd whose father is a patwaari. once i had a very heated debate with him. i asked him to explain how does his father afford a 8 kanal house, two mercs, 2 prados and many local toyotas, on rs4000/month salary that government pays him, while doing honest business? did u know patwaris are such a low grade people on government's payroll that if u ever visit a patwar khana you will be amazed to see that government doesnt even provide them with a chair, they literally sit on the ground. but u will hardly see any patwari who is driving anything lower than a xli. that is my point. there are only a handful who are actually doing honest business. other main sahib ki tarha hote hain, baap cycle pe saman beechta tha aur main shaib aaj un-genat factories ke malik hain. imaan dar business kiya tha ise liye 2 houses hain. yahan to log 5 saal business ke baad 10 houses aur un-genat prados rakhte hain. i am talking about those super rich. woh loog jin ke liye prado koi baari baat nahi. aur mazae ki baat ye hai, keh most of these car are NCPs. they have so much influence on the system that they dont mind NCP car. 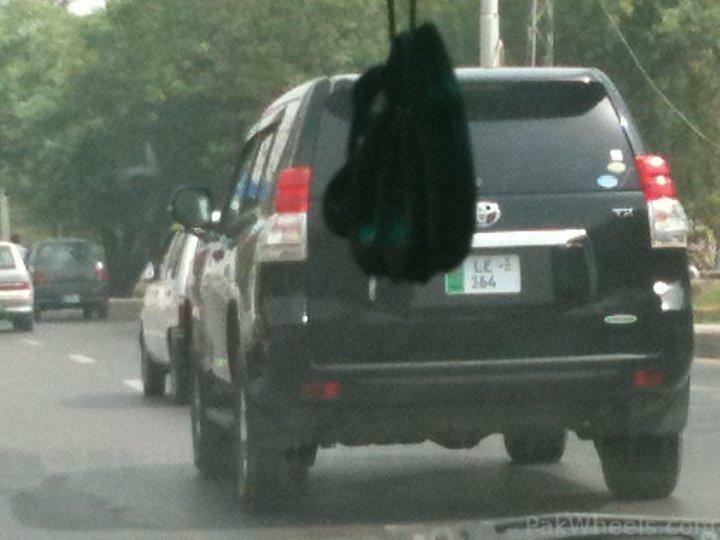 my dad's frd has a 2010 land cruiser with number plate reading '1 Anwar'. 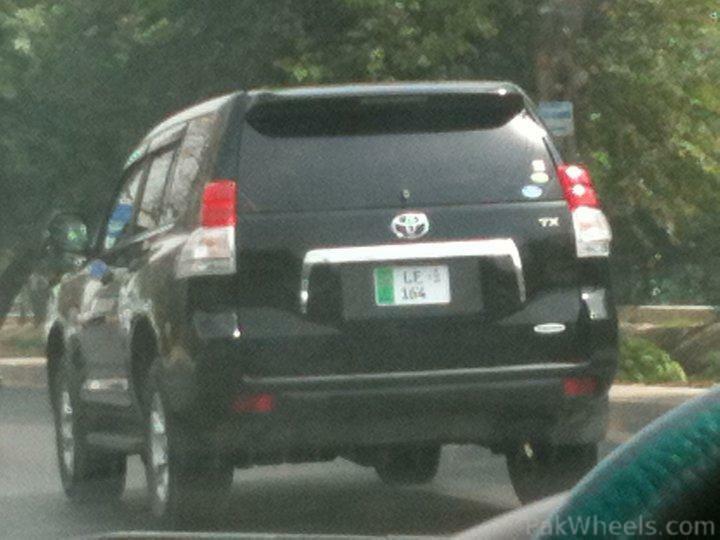 it is fake number plate, car is not even registered, but he doesnt care. and u know what he does, he is a kabari. Since you are quite imaan daar please report him to the authorities and perform your duty as a vigilant citizen. looool, u think he is just 'trying his luck' by having an NCP ???? you dont think the tax people know what he is doing? the concerned authorities know. and those concerned authorities are given their share.